08.20-11.45 journey to Wonosobo city. 16.00-17.00 Visiting Merdada lake by walking through the hills. 14.00-16.00 Menjer Lake Tour and tea plantation. 19.00-03.00 Dinner, then rest until 03.00 am. 11 am-14pm Check out, shopping and culinary tours. 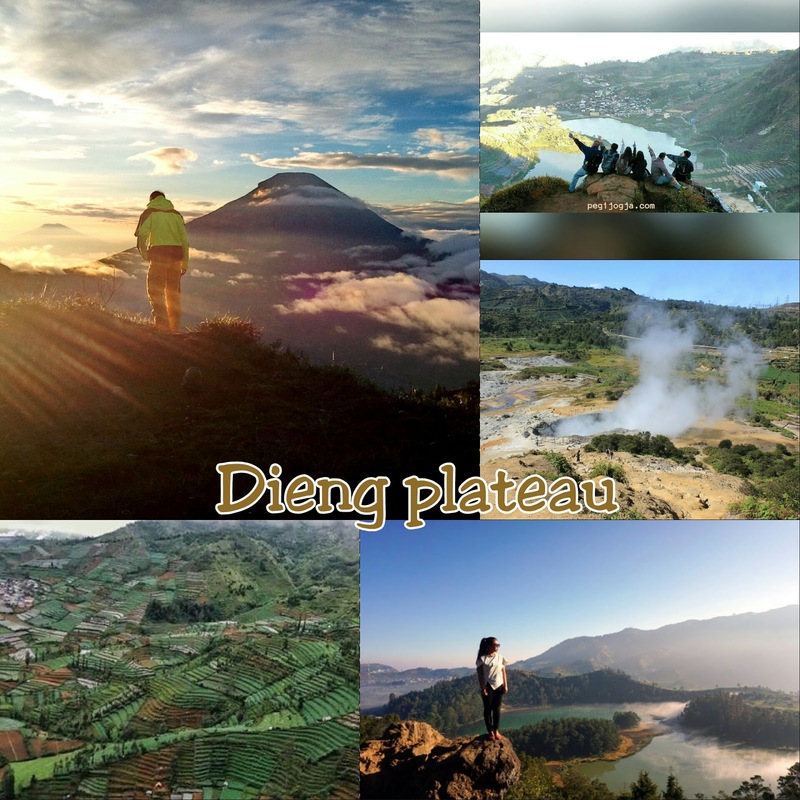 · Down the Dieng valley and enjoy the natural landscape of the mountains. · Seeing agricultural activities in the form of potato plants and various types of vegetables. · Explore the history of past civilization in the form of ancient relics in Dieng. · Watch closely the activity of Sikidang Crater. · Capture two popular lakes from the best spots. 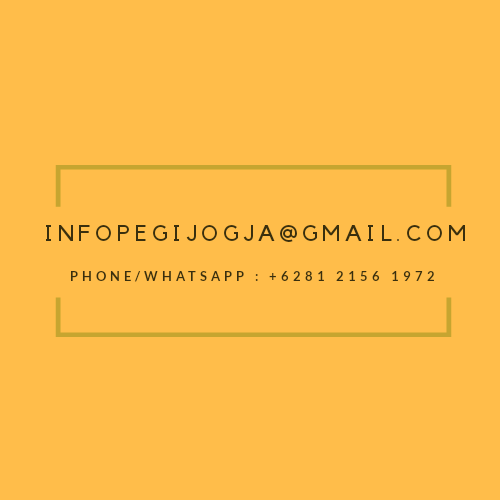 · Feel the new atmosphere in Wonosobo City with cool air. 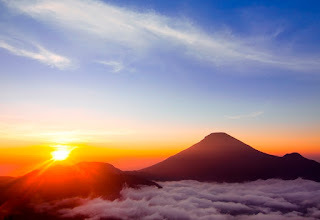 · Enjoy the beauty of the golden sunrise at the peak of Sikunir and the sensation of the country above the clouds. 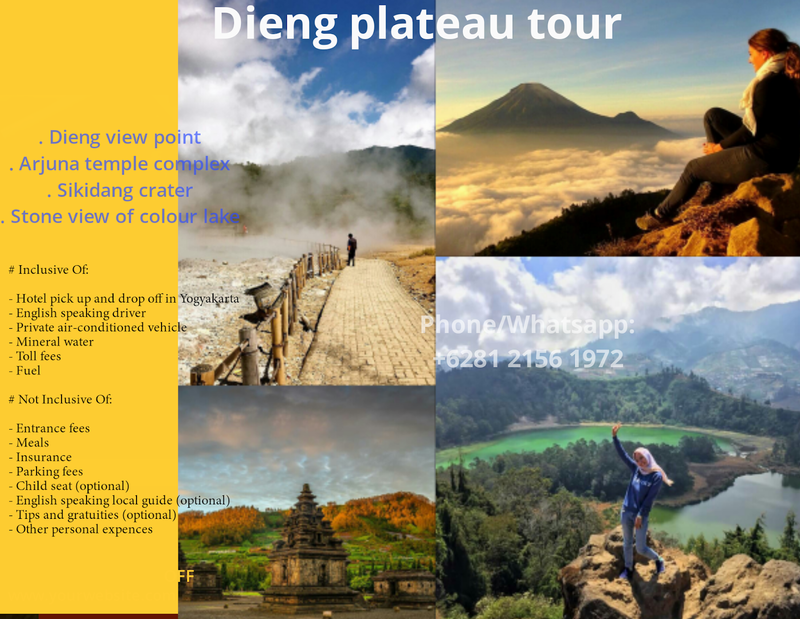 · Visit the famous lake at Dieng Plateau. · Relax on the tea plantation located at the foot of the mountain. · Tasting Dieng-Wonosobo's unique culinary specialties.